So you’ve done the prudent thing – you’ve taken out a gadget insurance policy to protect all your expensive tech. But now you’ve decided that it’s time to cancel. Well you’ll be pleased to know that it’s really not difficult to do. There are lots of different types of policies and insurers with different rules, but generally there are ways to get free of your policy if you really want to. So from mobile phone insurance to laptop cover, you can escape your policy and stop paying out for your cover, allowing you to move on to a new, cheaper policy (or perhaps you just want to live life a bit more dangerously!). Whatever the reasoning, here’s what you need to know. Why would you want to cancel your insurance? If you want to stop your gadget insurance then that’s up to you and you don’t really need a reason. So if you’ve got rid of the gadget or are just are fed up with making payments, that’s all fine. Perhaps you’ve found a better policy using our guide to the best gadget insurance and want that as opposed to your current one, so you can start making savings on the new insurance. If you find that the policy perhaps doesn’t cover something which you need then you may wish to cancel. You could also, of course, contact your supplier about adding that cover. Failing that it could be time to move on. The easiest way to cancel your gadget insurance is to cancel within 14 days. This means you’re legally protected to break most policies without having to pay any fees or early leaving fees. Much like any purchase in the UK, if you’re not satisfied within the first 14 days you have the right to get your money back. Make sure you contact your supplier first, via a fast form of contact like phone or email, so there is a record that you want to cancel within 14 days. This will then cover you in case the physical postal service slows you down. 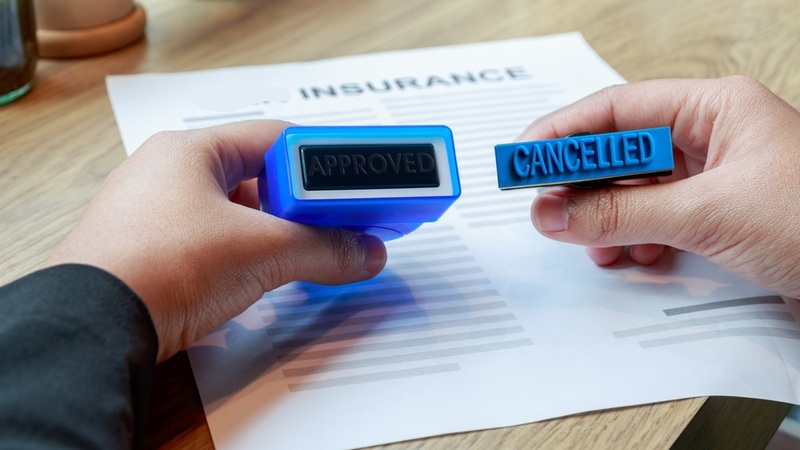 You will generally have to return all your policy documents along with a cover letter saying that you wish to cancel the policy, which has to reach them within 14 days. That early email or call should help set your mind at ease even if you are paying for a faster delivery service. In the vast majority of cases, once you go over the 14-day mark you are more committed to your insurance policy. This will vary across providers but generally will mean that you are trapped in for the term stipulated in your initial agreement. If it’s a rolling monthly policy then that’s easily cancelled, of course. But for a year or longer you may need to pay a fee in order to get out early. Don’t let that fee scare you off. In some cases it can be nominal and simply paying off a chunk, or the rest, of your owed amount gets you out of the contract. In many cases you will only have to pay up to the end of the month to be set free. Sometimes, even with these fees, you can save money when moving to a far more affordable policy. With the amount of gadgets and insurance policy providers out there right now the competition for your money is fierce. As a result the prices have been driven down so that there are some really great gadget and iPhone insurance policies out there up for grabs. How do you get them? One simple way is to head over to our gadget insurance guide which will help steer you to the best policy for you. It’ll even offer some options so you can save time and money all at once while keeping your precious tech safe and sound.